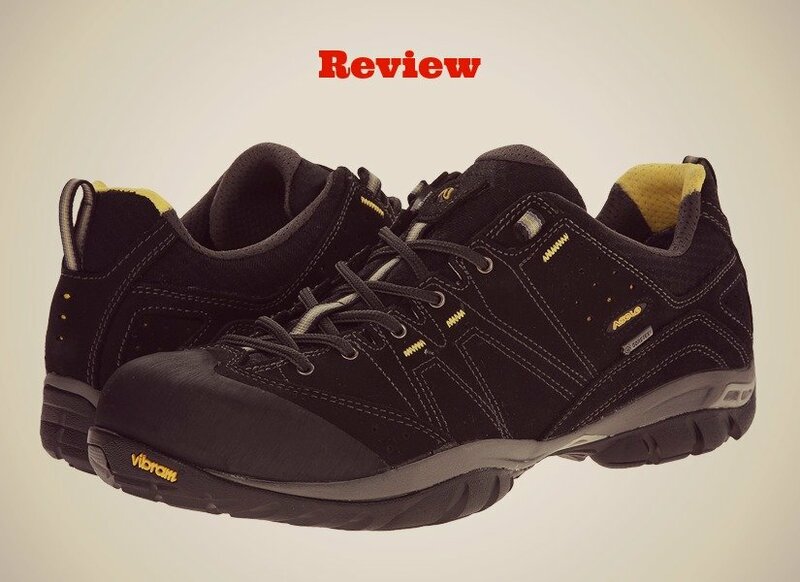 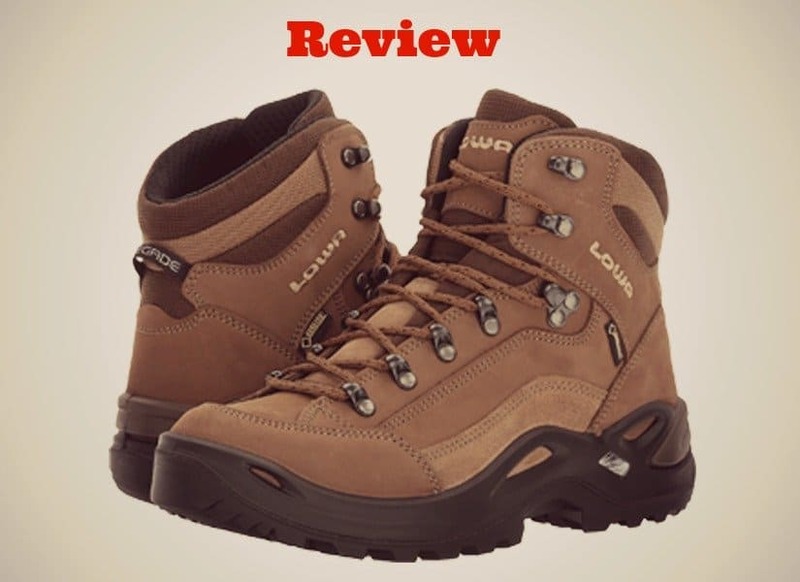 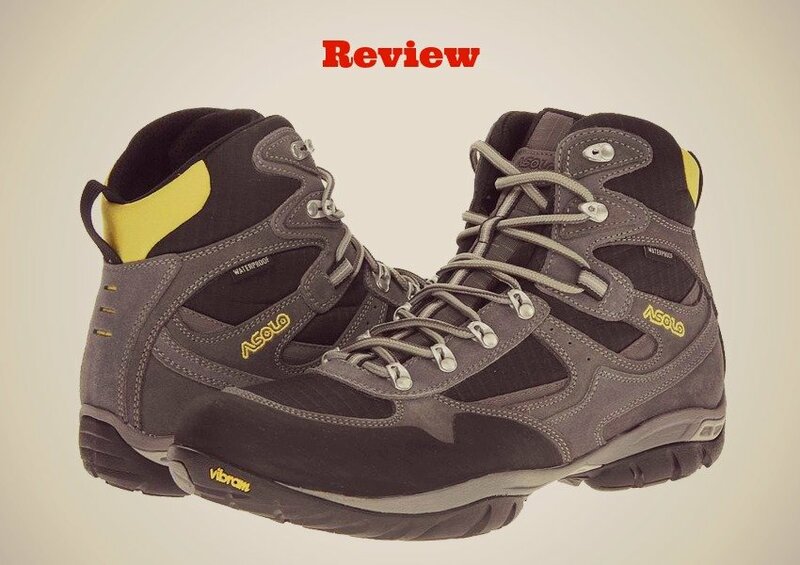 The Lowa Renegade GTX Hiking Boot Review: Does It Live Up the Hype? 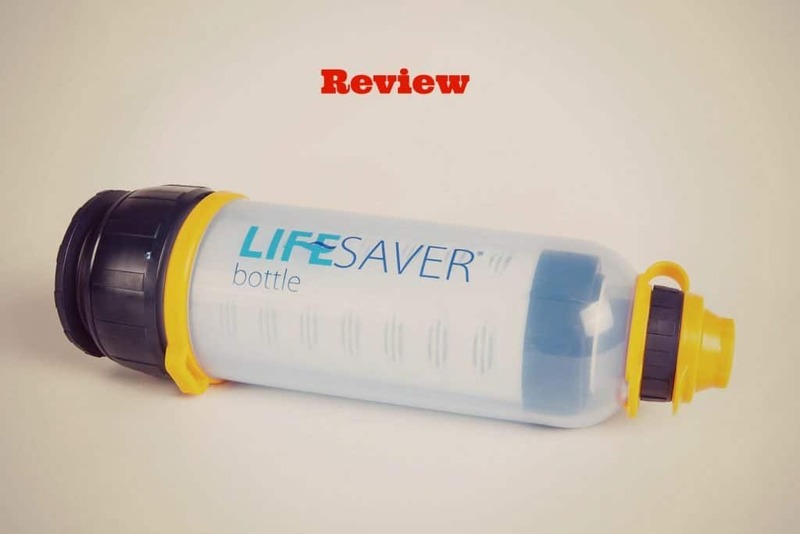 The Lifesaver 4000UF Bottle Review: Does This Clean Water System Work? 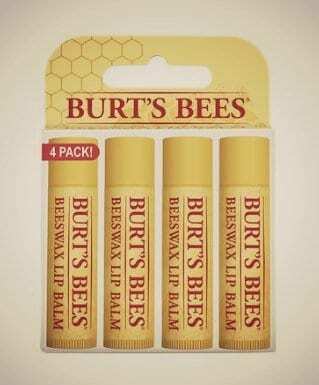 The Best Effective Lip Balms for Hiking – Stop Chapped Lips! 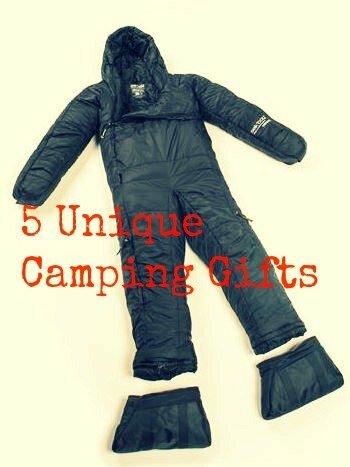 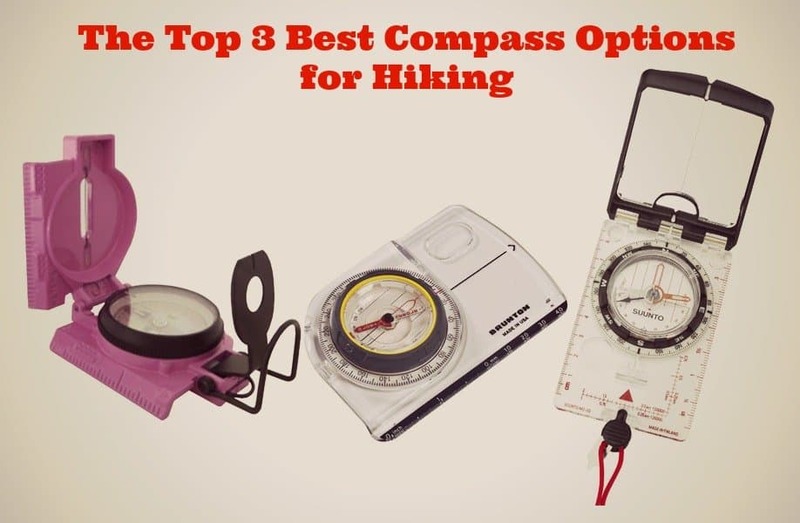 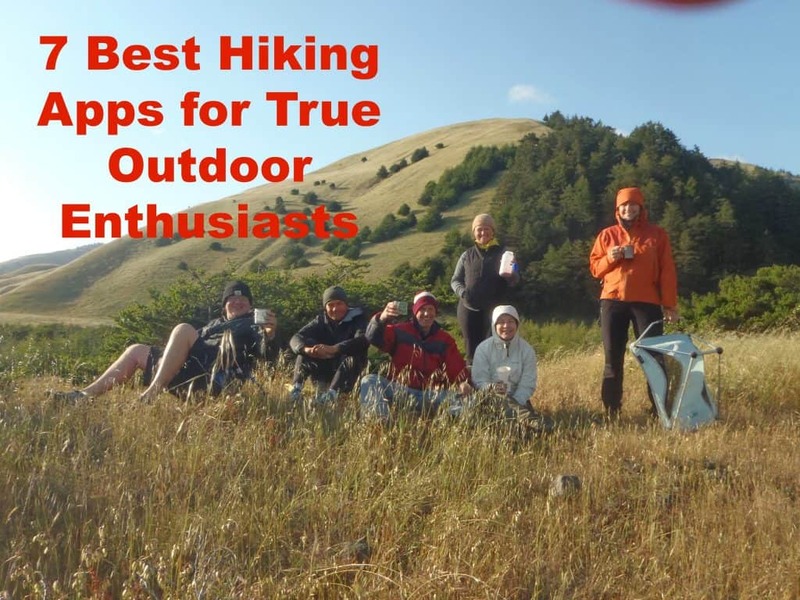 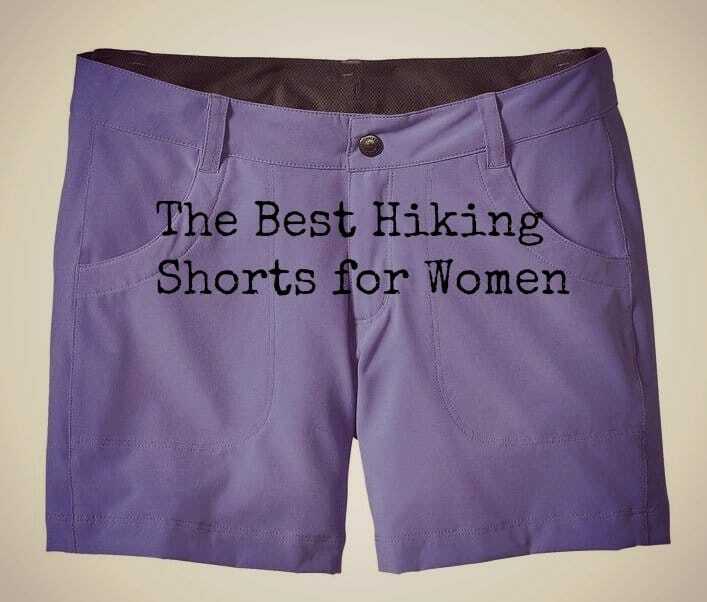 Ultimate Hiking Shorts for Women – Don’t Leave Camp Without These! 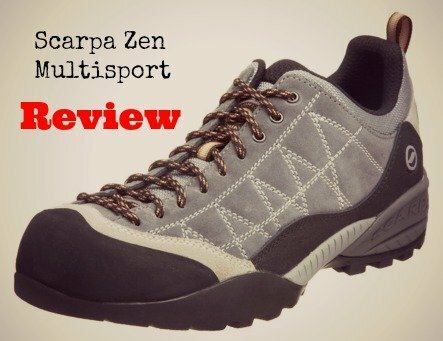 Scarpa Zen Multisport Review – A Good Lightweight Hiking Shoe?